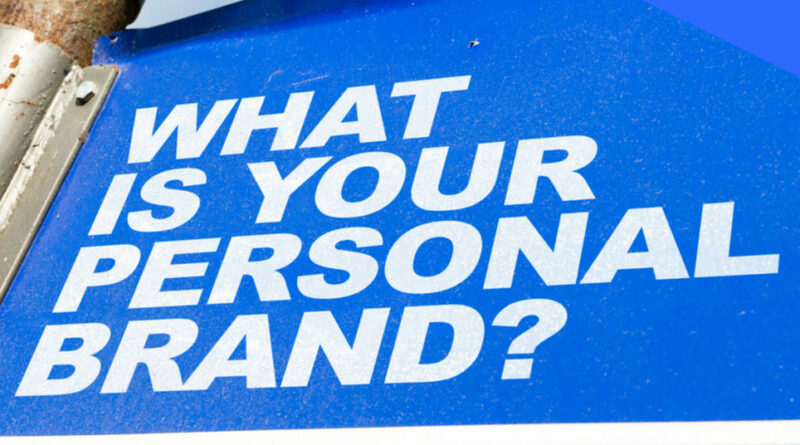 What’s authentic personal branding all about? Have you ever met someone for the first time and instinctively felt uncomfortable as something didn’t quite ring true? Authenticity is of vital importance when it comes to creating a positive, professional and authentic personal brand. Without authenticity then all your efforts to ‘brand’ yourself will come to nothing. Do you project a professional image that reflects who you are? How do you know if you’re being authentic? With social media playing such a huge part in our personal and professional life, it is easy to slip into thinking that what you see on social media is what you’ll get. But that ‘image’ you’ve become used seeing to online might be all smoke and mirrors – and isn’t it a disappointment when you discover that someone who projects a strong brand just doesn’t live up to expectations when you meet them? All of the above are important however, as a qualified Image Consultant and Career Management Coach, I know that BEFORE you work on your brand, you must consider the following 5 KEY ASPECTS of your personal and professional image. When these are congruent then you will know that you are projecting an authentic brand. This is what others cannot see. It’s what makes your personal brand uniquely yours. What do people expect even before they meet you? Do you look the part? Have you dressed appropriately for the occasion? What is it like to be in your presence? Over time, do you say what you mean and mean what you say? Managing the 5 aspects of your image is just the tip of the iceberg when it comes to personal branding. There is SO much more to do it right. And it’s important to get it right or you could do your career and opportunities a lot of damage. Do you want to learn how to build a powerful and authentic personal brand? 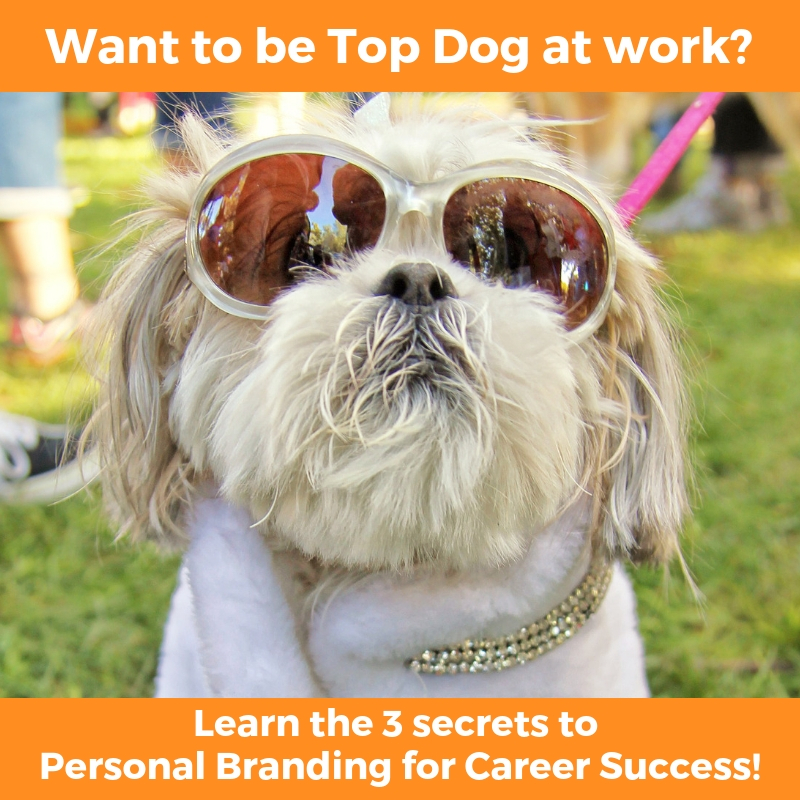 I got into greater depth in my FREE masterclass – 3 SECRETS TO PERSONAL BRANDING FOR CAREER SUCCESS! Click the image below to sign up now and make sure YOU are noticed for the right reasons!